The holidays are made for giving, help out the South Wedge Neighborhood! Here in the South Wedge, we're proud to have such a sense of community and neighborhood. Neighborhoods wouldn't thrive if everyone didn't chip in to help. This year during the It's A Wonderful Life: A Traditional Handmade Holiday festival, Little Button Craft will be donating a gift basket for raffle. 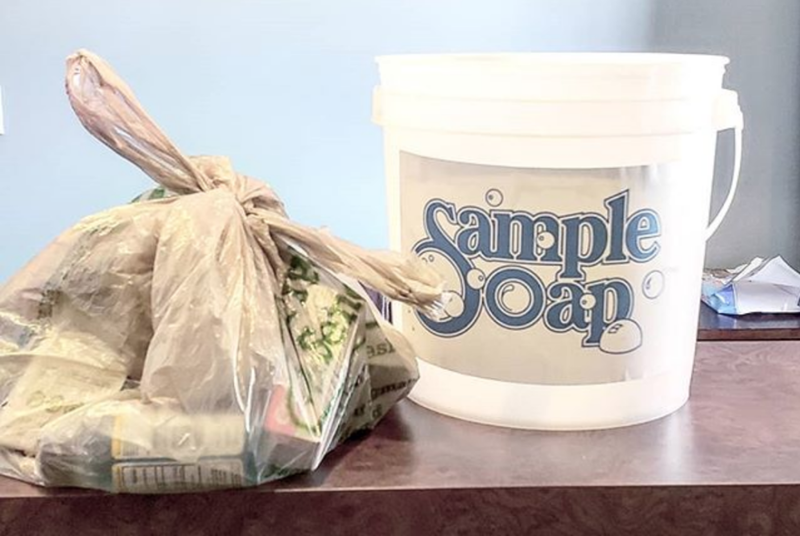 We collect unopened toiletries: Both full & sample-sized. Soap & shampoo, toothbrushes & toothpaste, cosmetics, hygiene pads & tampons, and more! These products are essential to the people's self-esteem & health, but they can't be bought with food stamps or WIC. Human service agencies have to divert funds from other activities to purchase toiletries. Since 1990, we have distributed over 70,000 pounds of toiletries to Rochester, New York's neediest citizens.